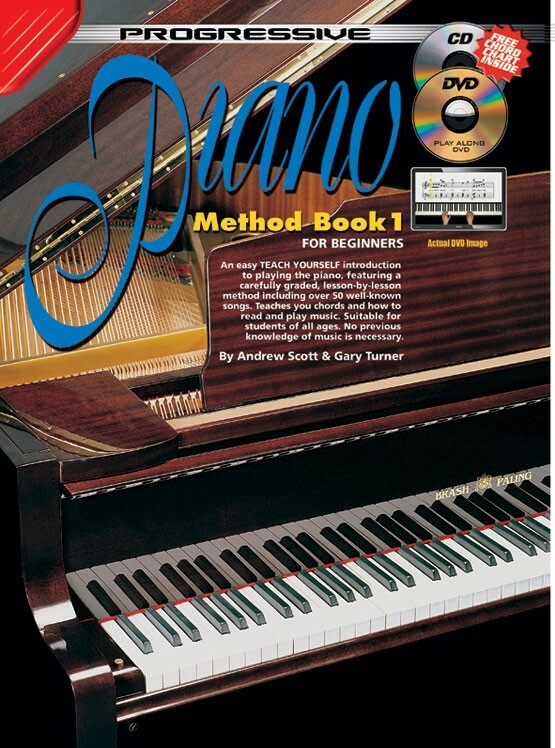 An easy introduction to playing the piano for the student with no previous experience or musical knowledge. Introduces the student to the basics of music reading and playing. Features over 50 well known songs in three different major keys. 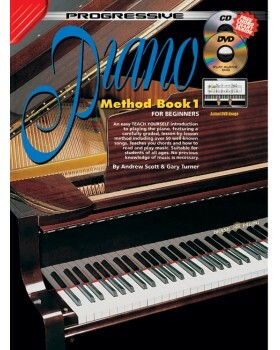 Suitable for beginners of all ages. Songs include: All Together Now, Home Sweet Home, Down in the Valley, On Top of Old Smokey, Strike Up the Band and many more.